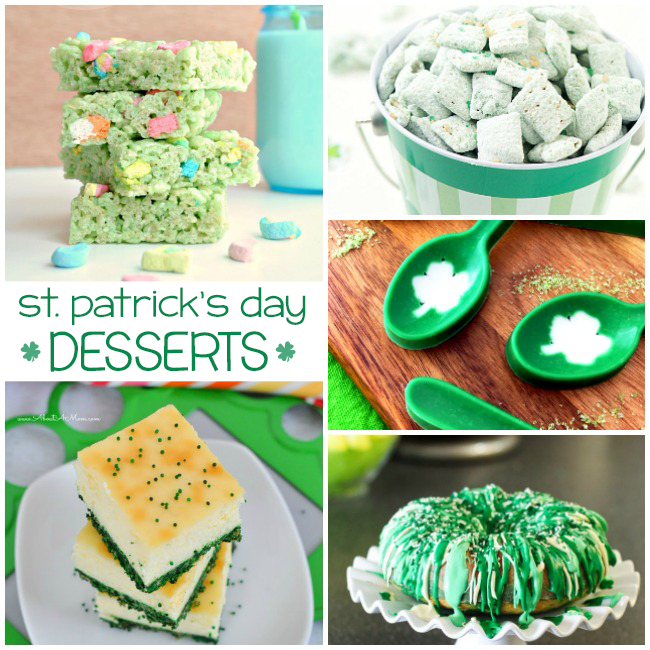 I can’t wait to make some of these St. Patrick’s Day desserts. It is one of my favorite holidays because just like Easter, it means Spring and warmer weather is near! 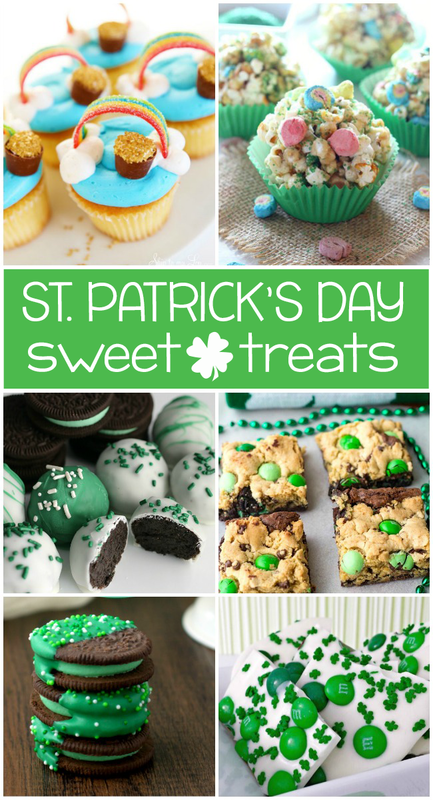 If you’re looking for some new treats to make, we have found 20 Yummy St. Patrick’s Day Desserts! 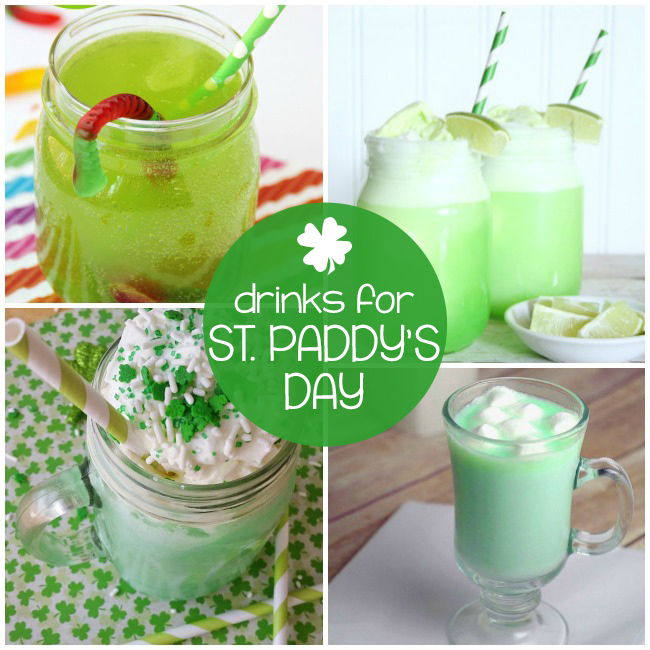 Be sure to also check out our roundup of over 25 Yummy St Patricks Day Recipes here on Kids Activities Blog. 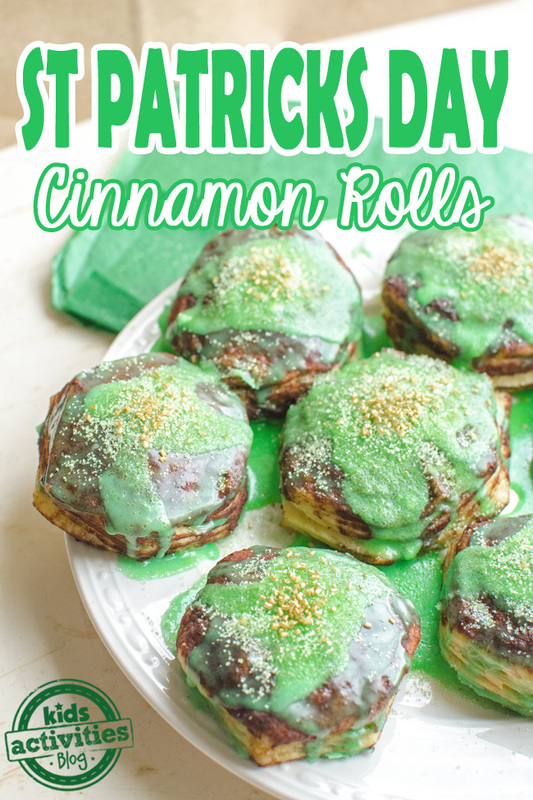 Get ready to make something fun and festive, St. Patrick’s Green Cinnamon Rolls! Or if you want something more savory, try making this yummy Slow Cooker Irish Stew or this Traditional Irish Soda Bread. 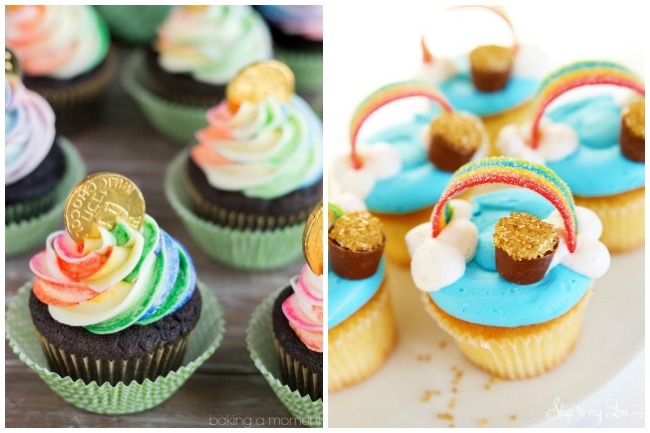 Leave a comment: What sweet treat do you plan to make first?